Showing recent results 121 - 135 of 576 products found. 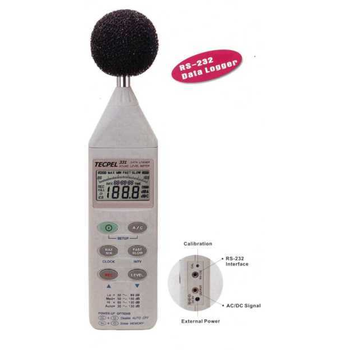 The Dodecahedron Speaker Set offers a lightweight, yet powerful signal source for room & building acoustic measurements. 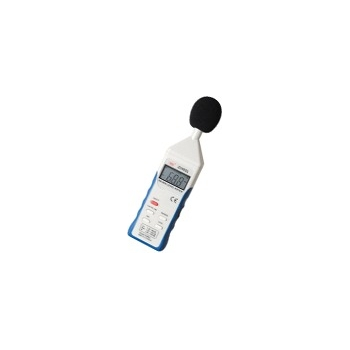 The optimized frequency response ensures precise measurements in accordance with the ISO 16283 and the ISO 3382 standards. 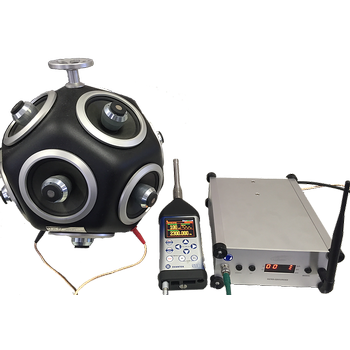 The set includes the robust omnidirectional DS3 odecahedron Speaker and the remote-controlled PA3 Power Amplifier. 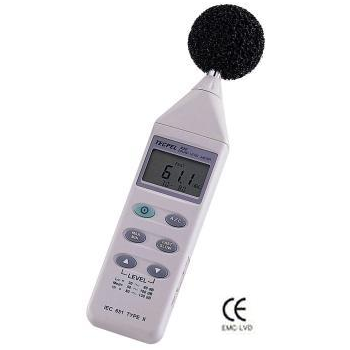 Equalized acoustic frequency spectrum from 100 Hz to 8 kHz. 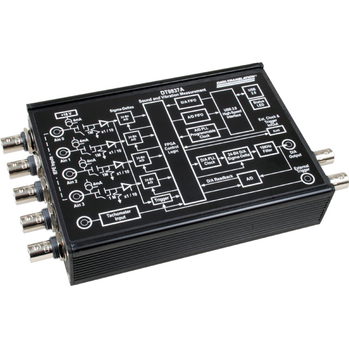 The SVAN 977 provides broadband results with all the standard weighting filters and also offers an incredible time history logging capability providing broadband results and spectra with adjustable double (long and short) logging steps. 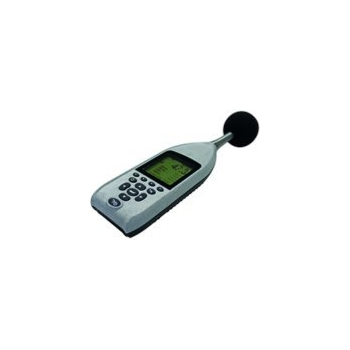 Audio recording can be performed simultaneously with time history logging as either a separate wave file or as audio events inside time history files. 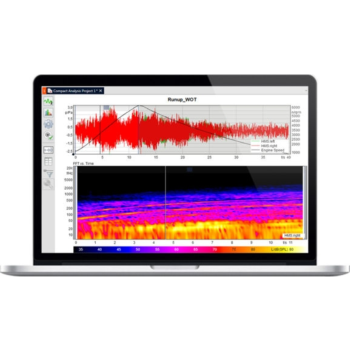 This solution enables noise source recognition and data post-processing. 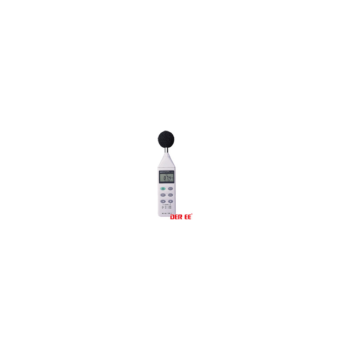 Manual and automatic triggering of audio recording is also available. 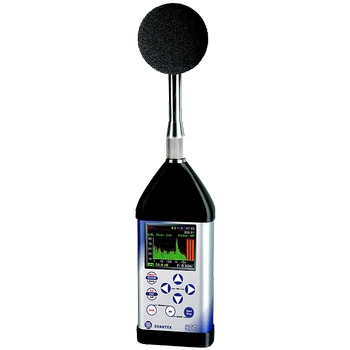 Measurement results are recorded in three acoustic or vibration profiles enabling measurements to be performed with 3 different filters (e.g. A, C, Z) and 3 different detector time constants (e.g. Fast, Slow, Impulse). Compact Analysis is an ArtemiS SUITE module which is focused on the basic functions and the ideal tool for tasks that only require a few clicks. DSL 331 - Tecpel Co., Ltd.
3M SE-402 - Maschinenbau Haldenwang GmbH & Co. KG. 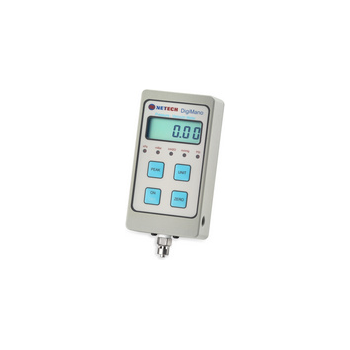 Compact Meter with Digital Display. Self-Calibrating. 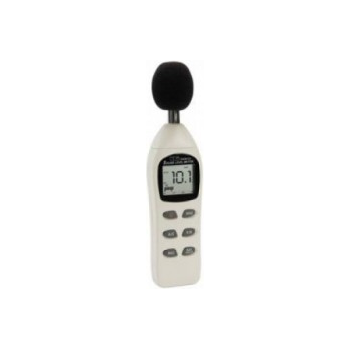 Type 2 Range (35-130db). Max. & Min. 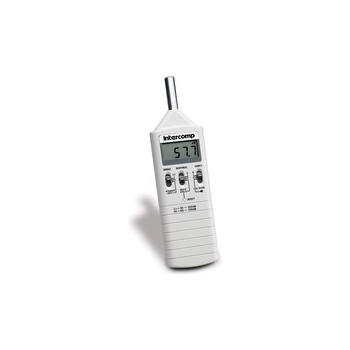 function.● Over & under range indication.● 4-digit LCD with bar graph.● Frequency weighting characteristic for 2 times per second.● AC signal output.● Low battery indication.